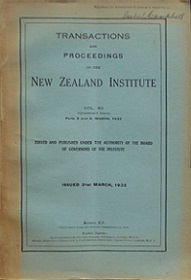 Parts 3 & 4, March 1932. Spine and covers soiled and discoloured, some foxing. Previous owner name.